sIn back-t0-back meetings with brands during an outdoor industry media event (PressCamp 16), all the products I was being shown started to blend together. New gear here and there, exciting new tech this and that, then the Thule Covert popped from another blur of product samples. 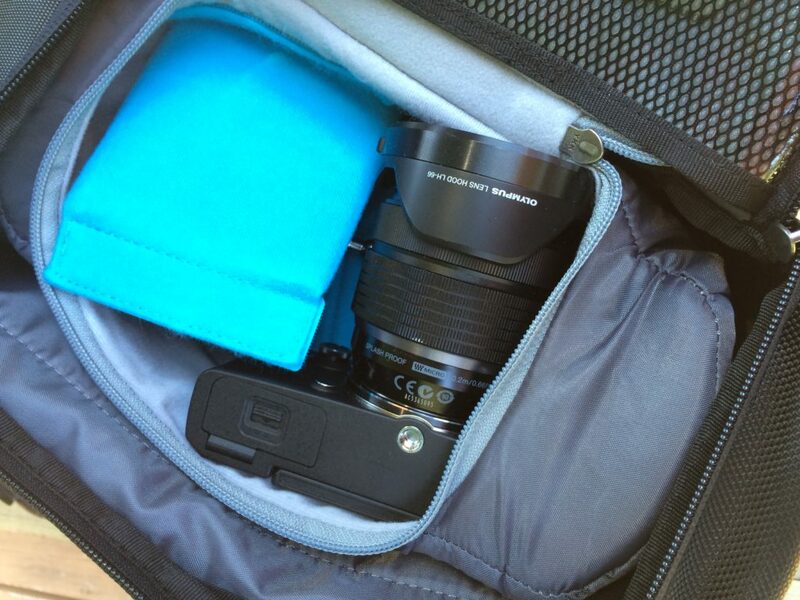 Best ever camera bag? Yep. I’ve been using Thule products for years; including their racks and best-in-class phone case. How I didn’t see the Covert before, I don’t know, but I called an all-stop to my meeting with their product managers to hear more about just this bag. 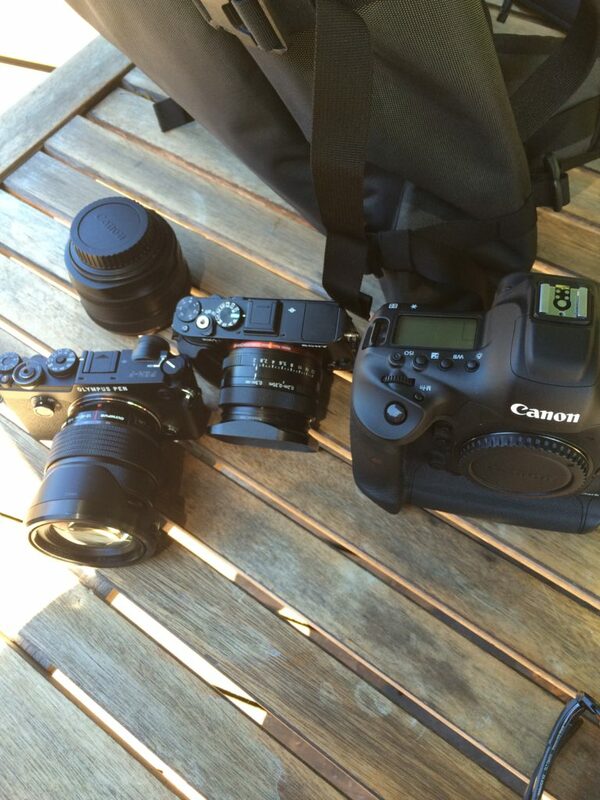 Looking like a modern, high-tech messenger-style back pack that walked off the set of Equilibrium, inside the bottom is a protection zone where I stored 3 cameras and lenses: 1DX, PEN-F, and RX1R II. 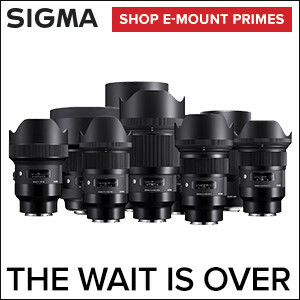 Your mileage may vary of course, but the usage is for a day or week shoot—the inserts are configurable. 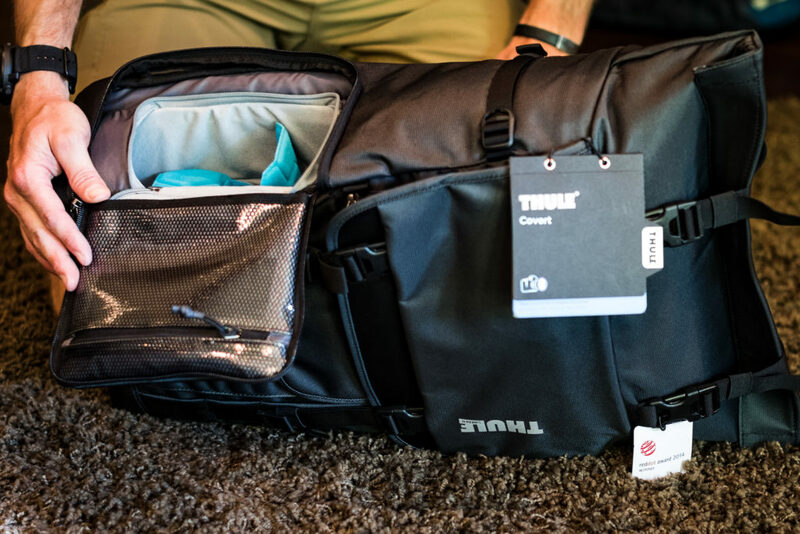 As with all Thule products, every detail is exceptionally well thought out. The roll top is for the quick-access to the rucksack storage area, and then lots of pockets for storage, with see-through zipper pouches to know where your cables and stuff are. The back holds a MacBook Pro AND and iPad with large, weight-bearing shoulder straps for all day without fatigue use. 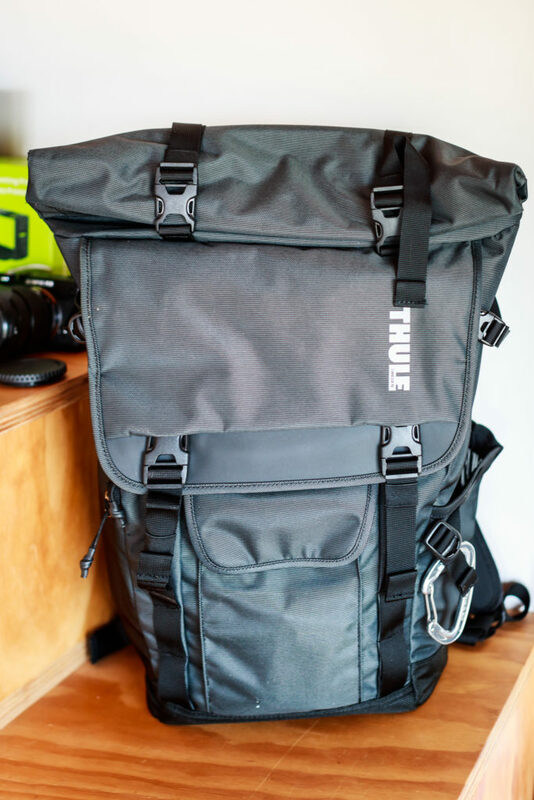 The meeting moved on to the rest of Thule’s extensive luggage and rack line, but I imagined this bag was the result of an obsessed Swedish engineer who traveled, took photos, and rode a bike like me too. The Covert has already displaced a couple bags in my repertoire, and I’m traveling with it this week to another media event. 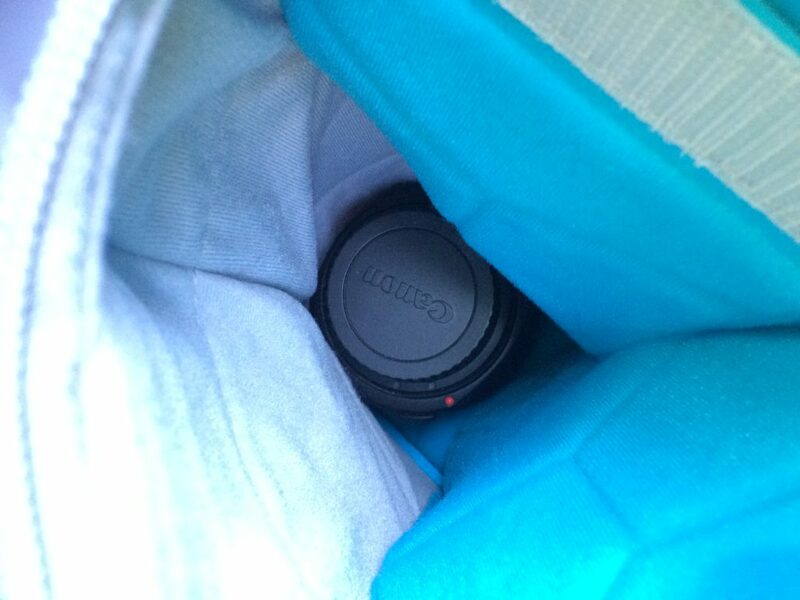 I think it’s the best camera bag ever, until another replaces it. Probably from the same Thule engineer. The Covert retails for $199.95 from Amazon, direct, or a retailer near you.